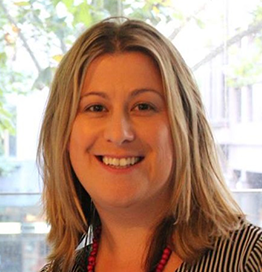 Anna McLeod is the Senior Adviser Student Partnerships at RMIT. Throughout her career, Anna has built up a range of work experience across the public, private and education sectors. Past positions include working for Navitas, the Victorian Government and the University of Melbourne (Centre for Employment & Labour Relations Law). Anna has developed a passion for assisting graduates and international students in building their career. Working with Professional Associations and companies across a range of industries, over the past 11 years Anna has helped more than 6,000 graduates start their career. It is this experience that she uses to share strategies and insights with the student community in Australia. Anna holds a Bachelor in Psychology from University of Ballarat and a Master of International Relations from Monash University.